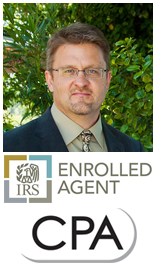 Brett Bruner, CPA EA focuses on services necessary to help small business owners grow and keep wealth by minimizing taxes. As our client, we believe, you’re bottom line should increase more than we cost. Our client base ranges from IL to TX and NC to MT. Primarily small business enterprises and their owners.